There are so many places that can inspire and evoke a story if we’re willing to step out of our comfort zones and do a little exploration. It’s amazing where ideas can spring up. Have you ever been at the grocery store and saw an old lady pushing her cart with slow deliberation, or at the park when a young couple were walking together, arms entwined? These little moments in life are the stuff novels spring from. Historical Locations– Could an old plantation have a secret passage or hiding place in the paneling? Ask the tour guide if you can get a sneak peak into off-limits areas. The Mall– Could your main character be shopping for an engagement ring? What does a person look like when they’re about to make such a big move? Parks– Are you writing a thriller about someone running from an enemy? Check out the walking trails to see how someone reacts when they’re exerting themselves. An Alley– Just standing in one even in the best part of town can get your pulse racing. The Local Pound– What does it feel and smell like to be surrounded by the chaos of thirty barking dogs? Could you imagine your character surrounded by a wild pack? An Old Crime Scene- Can you imagine how the assailant gained access into the location? Can you imagine the fear and adrenaline of the victim? An Open Field- Sit down and take in the feel of the air, the rough grass, the remoteness. 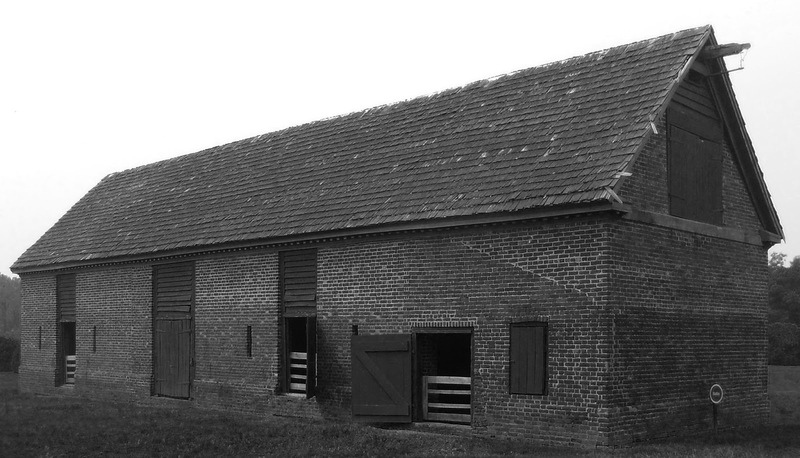 A Rundown Barn- The smell of old hay and the dark recesses can stir unease or boost happy memories. The list could go on forever if you had the time to read, but I think you get the gist. If you start asking friends and family, you’ll be amazed at the response you get, and the opportunities that’ll open up. A friend may know someone with a dilapidated barn or a farm with acres of fields. It’s amazing how people jump in to help if you’re willing to ask. Think of it as an opportunity to use your five senses to improve your writing, not as a boundary issue. In the end, you gain more than two dimensional knowledge, you’ll get to live the scenes before you write them. I've got the barn, musty hay, cobwebs and all! What a great place for you to get the feel of that environment for one of your Biblical characters.